In a word, yes. 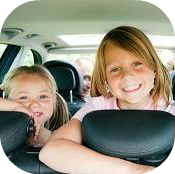 Parents traveling – whether nationally or overseas – with their young children may well wonder if its worth bringing their own car seat. Traveling, not to mention packing and prepping, can already be a challenge when it involves a baby or toddler. And who wants to take along an extra bulky item onto an airplane? 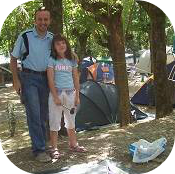 However, there are sound reasons that you should strongly consider taking one along when you travel. Actually, in the long run it can make your flying and vacationing go a lot smoother (and of course safer). Take a look at some reasons below. 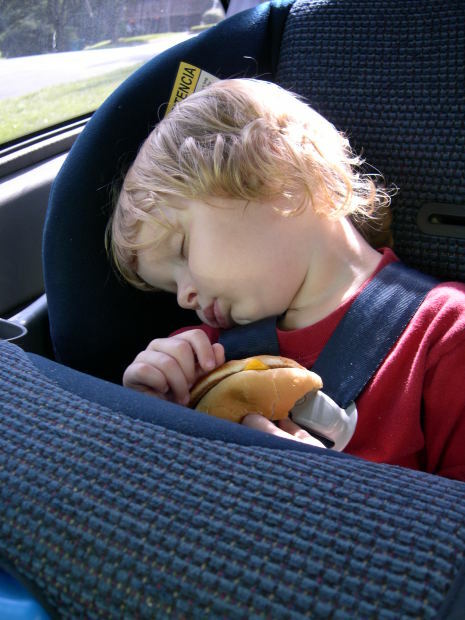 You wouldn't dream of letting your baby ride in the car without a car seat. While air travel is relatively safe, there are added safety and other benefits to bringing your car seat on-board. Think about it this way. While the plane is waiting for take-off or is taxing to the gate, your little ones may be tempted to do anything but sit still. Being securely strapped into their car seat allows you to keep control at crucial times during the flight. This is true in the case of turbulence and flight disturbances. In case of an emergency, they are right where they need to be. It keeps your inflight 'neighbors' happy too, as children can't kick the backs of seats and wander into someone else's row. In recognition of the importance of infant and toddler safety, the FAA recommends that children be strapped into a certified car seat. Studies have repeatedly shown this to be the safest means of travel for little ones. It is of course, up to the parents to decide whether they will use a car seat on a plan or not. Check the airlines for exact rules and regulations. These will vary from country to country, so preparation is key! 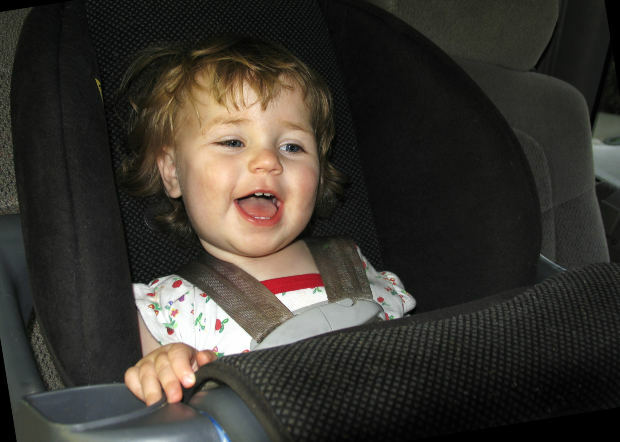 Most car rental services will hire out a car seat upon request. This is not highly recommended as car seats may be worn, expired or dirty. However, you can call in advance and see what is available. If you are traveling overseas, the same is true. Some companies will rent out seats, but it is up to you to determine their adequacy. In some countries, there is no law stating that babies or toddlers even ride in a car seat, so finding one may be a challenge. Especially in this case would you want to consider bring a car seat with you. As parents, our main concern is the safety and well-being of our children. Especially at infancy do they rely on our good judgment. With some investigation, you may find that bringing your own car seat, that meets quality standards, is the best choice. A happy safe trip is always the goal. Even if it may seem a bit inconvenient, it is worth it in the end!